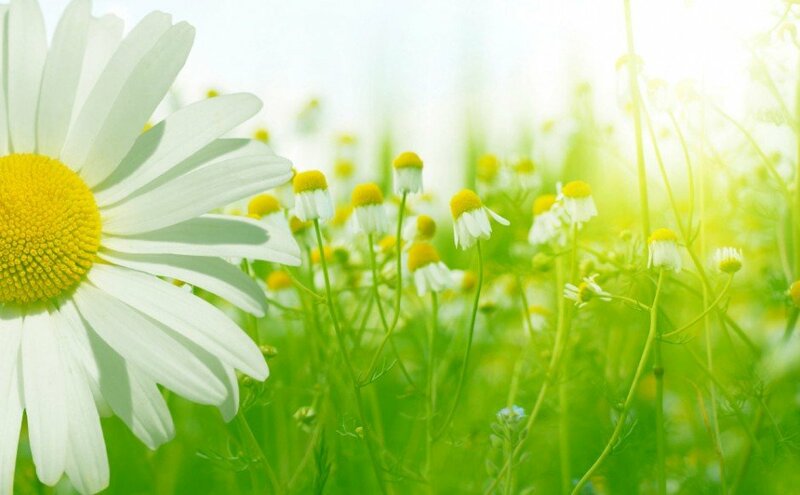 What is Eco friendly carpet cleaning? Everywhere we look nowadays we see manufacturers extolling the environmentally responsible virtues of their products. Whether those products be cleaning chemicals, cosmetics, snack foods or services such as dry cleaners or hotels, we are all being encouraged to follow the Eco friendly route. When designing our Eco Dry Carpet Care systems we looked at the overall impact our carpet cleaning would have on the environment. We wanted to reduce energy and water consumption and also cut down on dirty water disposal. Our three main systems do not rely on large volumes of very hot water to achieve high level results. As a result we achieve a significant reduction in energy use, water consumption and two of our systems produce no waste water at all! Our ultimate aim was to provide the cleanest carpets possible, but without using strong detergent based products. Some carpet cleaning companies may use these detergents, because they clean quickly, but they may not always be suitable for some carpet fibres and upholstery fabrics. 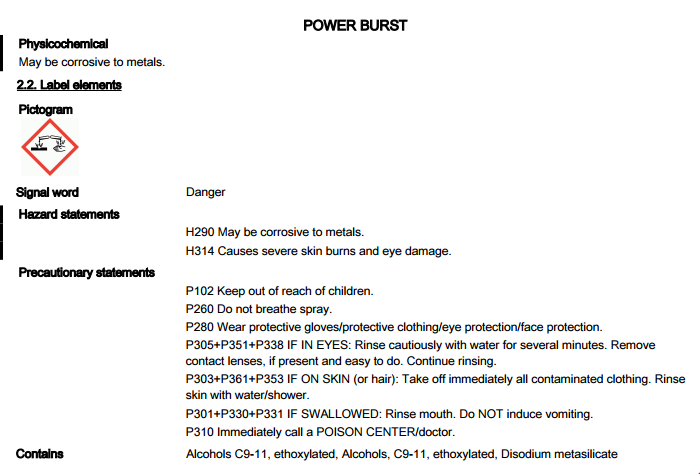 Just a look at the Safety Data sheet would make me think twice about using some products in a domestic environment. Our most used cleaning solution is M Power, which is an advanced, plant-derived, detergent and enzyme free cleaning agent that breaks down soils and micro-organisms at a sub-molecular level. It is Eco friendly in production, transportation, use and disposal. All this yet out-performs most conventional cleaning products. Have a look at the Safety Data sheet in comparison. Now, I have never tried to drink M Power, but good to know that I would come to no harm, if I did! 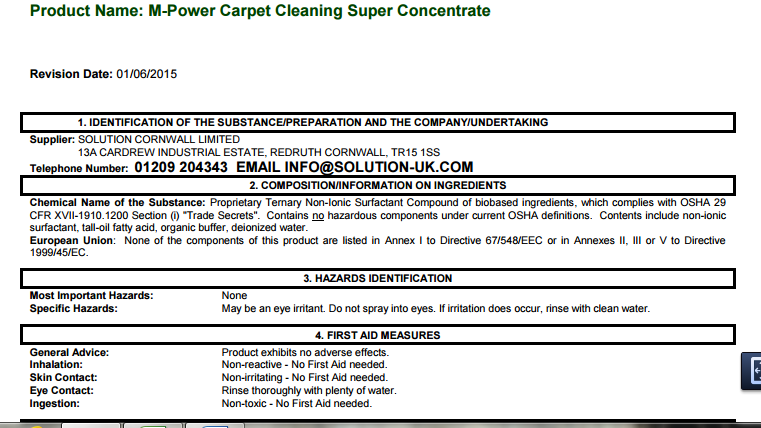 Aug 10, 2015 | Posted by Mike Phillipson in Your Home's Carpets | Comments Off on What is Eco friendly carpet cleaning?